Sometimes photographs surface that just defy explanation. They capture a moment that looks to be beyond understanding, beyond belief. Here’s a list of 10 old-timey photographs that do just that. Jim Templeton and his daughter were out for the day, having a nice old time, spending some good quality father-daughter time together. While they were out, Jim took a photograph of his daughter. 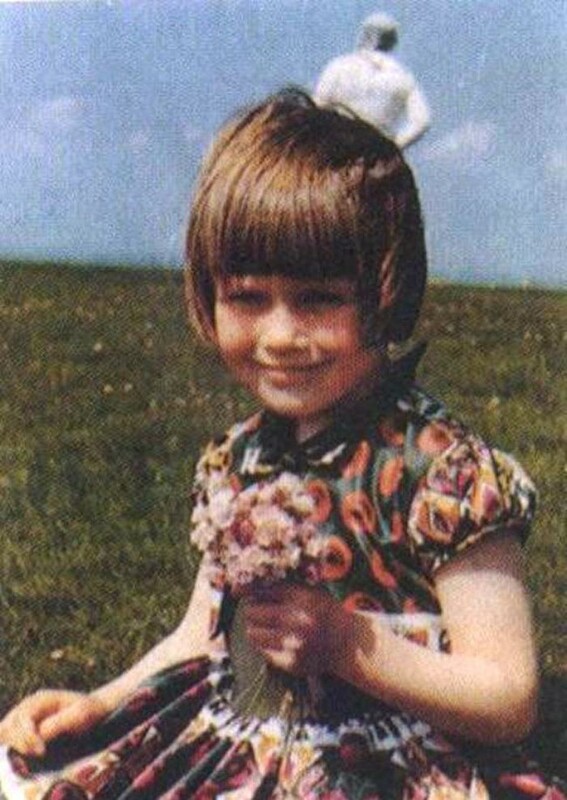 He didn’t notice anything strange about the slightly marshy area where they were but when the film was developed, he noticed what looks like an astronaut standing behind his daughter. 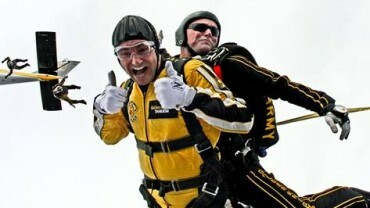 Jim asserted that there was no one else around when he took the photo. 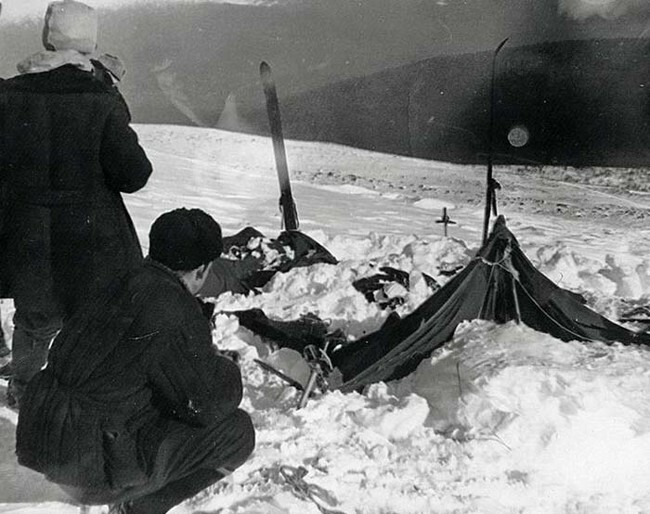 The photo above was taken by a rescue crew sent out to a site in the Ural Mountains where a team of experience Soviet mountaineers died mysteriously overnight, running out of their tent into the snow as if to escape something. Some suffered terrifying injuries, including head injuries and one hiker had his tongue removed. Their clothing was all found to be radioactive as well!